What are the linkages between Riverside, William Le Baron Jenney, and one of Chicago’s earliest landscape cemeteries? Graceland Cemetery, established in 1860, is the final resting place of many of Chicago’s leading citizenry. How did Jenney influence the landscape design of this famed cemetery, and what lessons did he learn from Riverside? Who were other important landscape architects involved with the creation of this important historic landmark? 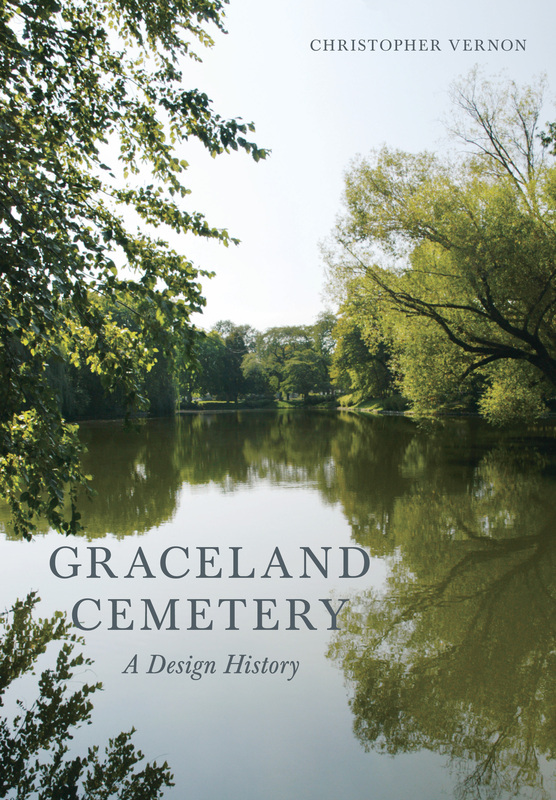 Join Christopher Vernon, author of Graceland Cemetery: A Design History, in this informative and insightful presentation. Books will be available for purchase afterwards. Christopher Vernon teaches design and the history and theory of landscape architecture. He is a leading authority on the lives and works of Walter Burley Griffin and Marion Mahony Griffin, widely lecturing and publishing on the subject. More broadly, his research focusses upon architecture and landscape as collective expressions of identity, especially within the context of designed national capitals such as Canberra, New Delhi and Brasilia.